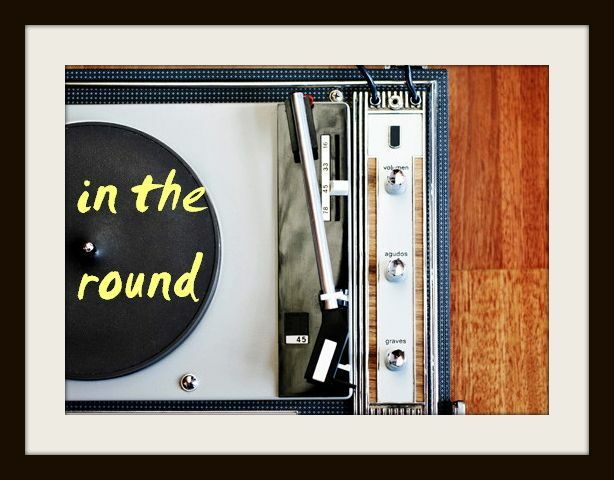 In The Round: On The Rise: LÈON's "Tired of Talking"
'Tis the season for female vocalist-led tropical house jams that leave you wanting to pour an easy drink and watch the sun go down or groove the night away in a sweaty bar. Enter LÈON - the latest instalment in a seemingly never-ending round-up of up and coming Scandanavian singer-songwriters - whose chart-climbing single "Tired of Talking" has all the right, accessible ingredients to be that summer night staple. The delightful neo-soul tune shows off the newcomer's laidback croon and apparent knack for ticking off the laundry list of likeable production bits: a funky bassline, some finger snaps, whistling and horns. If making feel-good songs comes this easy to LÈON, I hope we hear more from her soon.